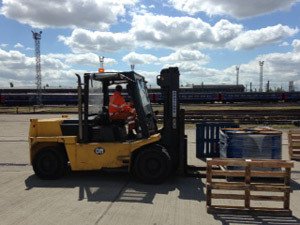 ITSSAR accredited forklift training courses. Training can be provided on site or at one of our Training centres located in South London and Sussex in a safe, relaxed and informal environment. 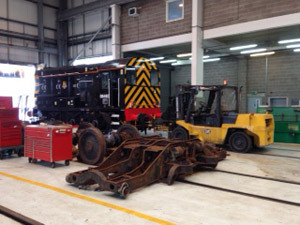 Our courses are flexible and can be organised to suit your needs, using only the latest training techniques and modern equipment. We cover such matters as induction and manual handling training, analysis and warehouse & equipment operational advice. With a commitment to our trainees, we work closely to monitor progress and development, ensuring they reach the required standard prior to assessment. 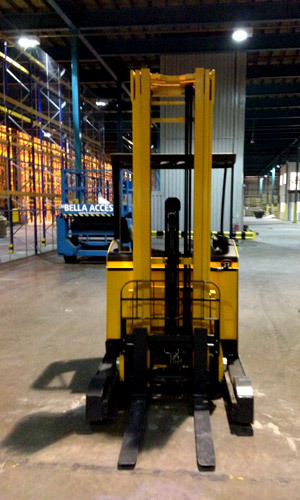 Counter Balanced Fork lift Trucks up to and including 15 ton capacity. Sometimes referred to as an FLT, this is a standard Counter Balanced Truck. These courses are based on counterbalanced and reach truck (B1/D1 catergories) and are set up to comply with the recommendations and standards of the HSC, Approved code of practice, Supplementary Guidance. “Rider Operated Lift Trucks – Operator Training” and Accrediting Bodies (ITSSAR). 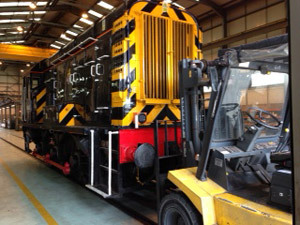 For other types & classifications of trucks please contact us for more information regarding length of courses, the maximum amount of trainees per course is three as laid out by the accrediting bodies.